What is an empowered woman like? I keep returning to this question and wondering. What is the nature of feminine power? Is it different from masculine power? Do we have any models? 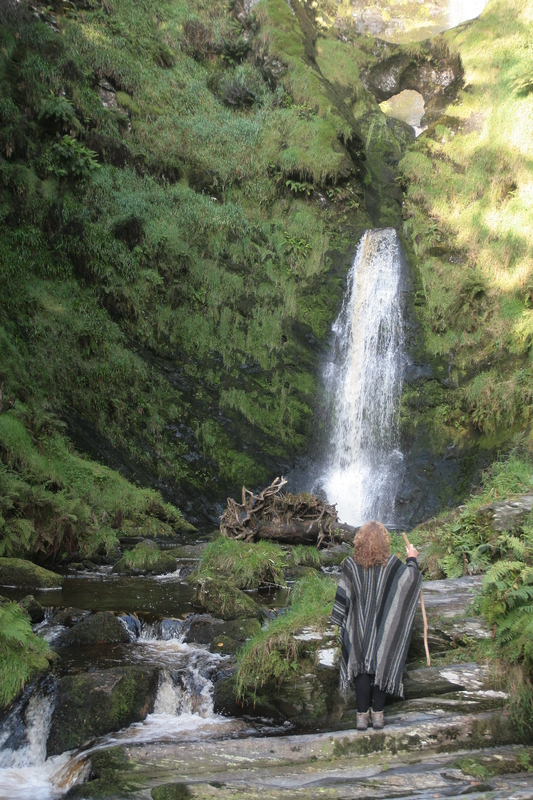 A year and a half ago I went to a Women and Earth Retreat, at Pistyll Rhaeadr in Powys. The long weekend was run by Annie Davey and Hilary Kneale (see http://www.thenatureeffect.co.uk), at a campsite next to a magnificent waterfall. Later on that day, we chose the spots on the land where we would be alone for the next twenty-four hours. My place was sheltered by a sycamore tree, right by a stream. All day and night, the stream sang to me. I couldn’t see where the source of this flow was, it just endlessly poured by. I often sang along, and a little ditty emerged: “From deep within, your blessings flow. You are the spring, you are the flow.” In a world where I am regularly looking for affirmation from outside (a good pay packet, an award for achievement, preferably both), this was a beautiful reminder to look within for both affirmation and inspiration. Starting a monthly women’s circle last January has given me a tangible sense of what magic can be unlocked when women make a commitment to collaborate, celebrate and nourish each other. This is far from the Patriarchal idea of power, in which for me to be lifted up, someone else has to be subjugated. No, this is what the American activist / author / ritual-worker Starhawk defined as “power with” rather than “power over”. Individually, we each have our cycles of giving and needing to receive. If we carry on giving, we burn out. But by leading collectively, we take our turns to serve, and be served, as the need arises. In this way we flow together. We are strong like the water. 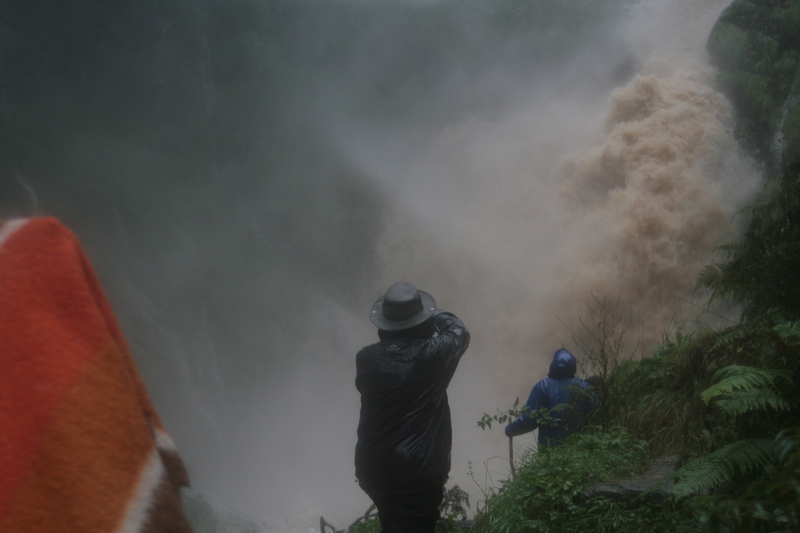 And, as the water has been showing us abundantly over the past three months in this country, that is very powerful indeed. aaah lovely, brings back sweet memories of a time and space shared….